Saturday, November 26, the Kunming Rugby Football Club (KRFC) host their fourth annual rugby tournament in Kunming. 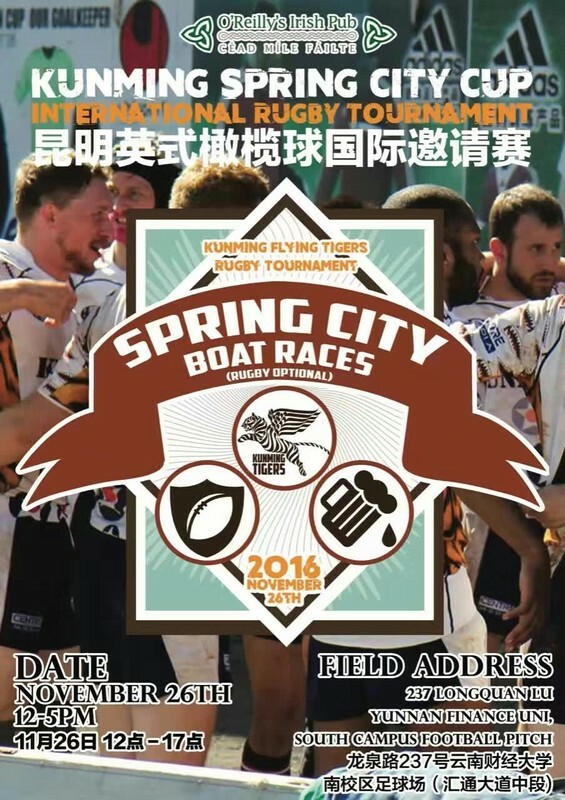 Men's and women's teams from Kunming, Chengdu, and Chongqing will compete for the Spring City Cup. If you've never seen a game before, rugby is an exciting mix of athleticism, power, speed and skills and is growing in popularity in China. The men and women of Kunming Rugby Football Club greatly appreciate your hometown support! 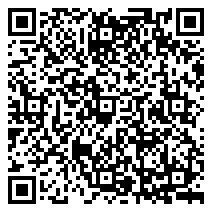 You can also join the teams beginning at 9pm at the after-party at O'Reilly's Beer Garden on Dongfeng Dong Lu. For further details contact Tristram at (WeChat ID: TristramBarker), Teddy at (WeChat ID: tb771990) or Marta (WeChat ID: martakm). 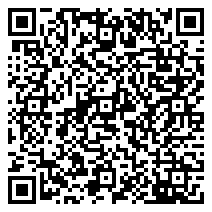 You can also email us at kunming.rugby(AT)gmail.com. Go Tigers!